Greg Brodie is a highly educated, award winning golf coach. Gregor is a graduate of Birmingham University with a Post Graduate Degree in Sports Coaching. Greg has also become one of the very few coaches in the country to earn his ASQ Level 4 Coaching Certificate. He is also the first in the UK to gain the demanding Bull3D Accreditation. 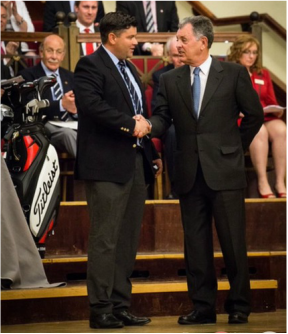 In 2012 Greg was voted into the Top 100 best coaches in GB&I by Golf World magazine. Greg is based at Foxhills Resort in Surrey, he is the Sports Director/National Coach of Iceland, is a County Coach for Surrey Golf. He is involved with the PGA in the capacity of examination marker and is also a coach for Reeds School the 2014 national team champions. He has an infectious enthusiasm for the game. 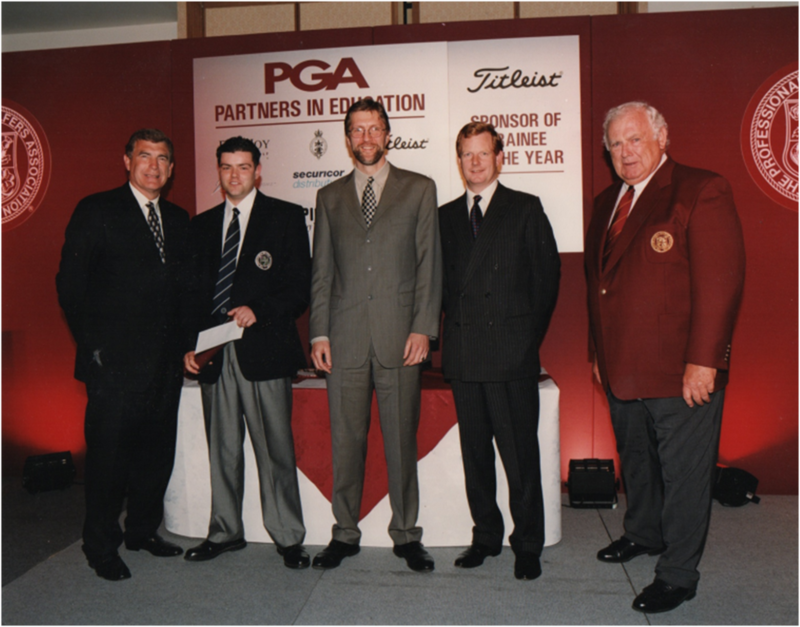 An ardent student of golf, Greg was awarded the coveted Titleist scholarship when finishing in the UK Top 10 trainees of the year back in 2000. He spends a great deal travelling the world, spending time with world leaders in junior and player development. He has amassed many qualifications and accumulated hundreds of CPD (continued professional development) points with the PGA.